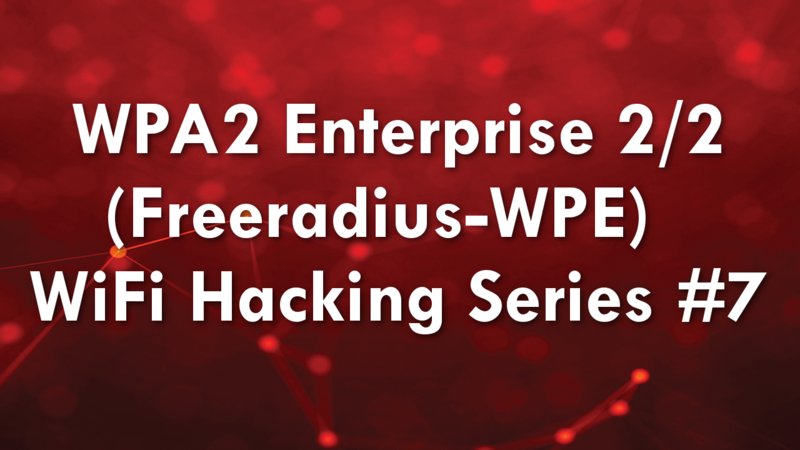 In this video I demonstrate how to install and configure Freeradius-WPE on a recent version of Kali Linux. The adapter that I use does not support “AP mode”, meaning that I am unable to use Hostapd-WPE. 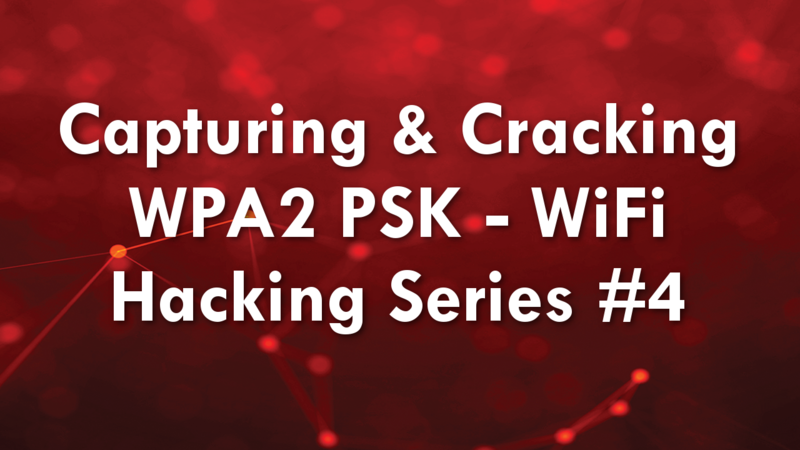 The next video will feature the router configuration, testing our rogue access point setup for WPA2 Enterprise mode, and of course cracking obtained handshakes! 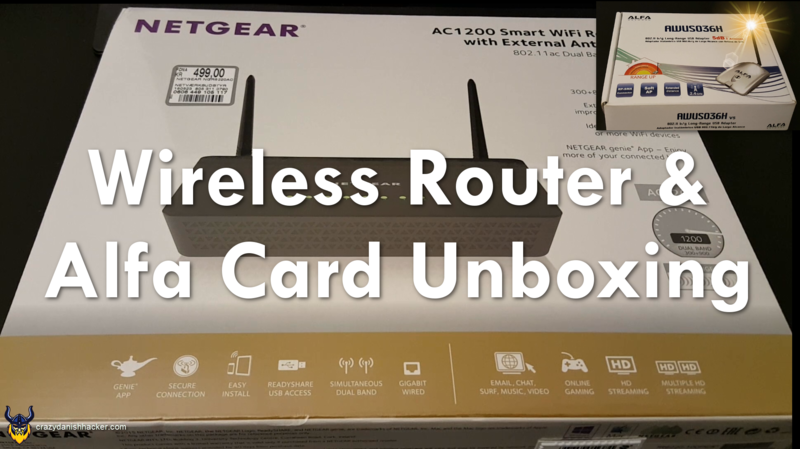 DISCLAIMER: Setting up Rogue Access Points is unethical, but is generally not illegal by itself. Deauthenticating clients (i.e. any type of device) from any network without explicit written permission is illegal in most countries. Logging on to any secured wireless network, which you have obtained access by cracking the handshake is also considered illegal in most countries. 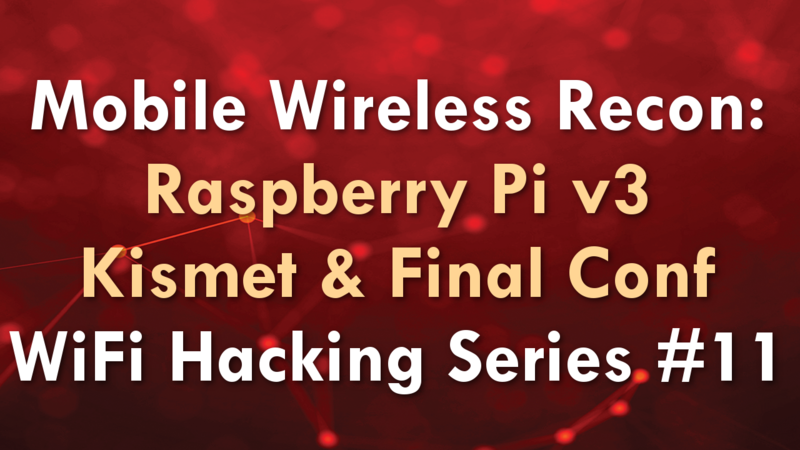 This is just a friendly reminder that just because you CAN, does not mean you SHOULD (hack everyone’s wireless networks).